We could supply you Tile; Slab; Countertop; Vanity Top; Sink; Paving stone; Cut-to-size; Curb Stone; Stair; Granite Monument, fireplace, etc. Our price is however very competitive and we are happy to quote upon your request. 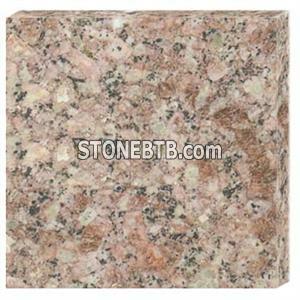 Whatever your stone requirement it is always worth contacting More information are ready for your study at any time. Call me or email me, let's talk more details. size: 260*160 cm Finishing: Surface polished, other sides sawn.PROMOTION now!!! 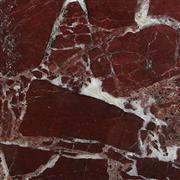 WE CAN SUPPLY EASILY ALL INQUIRIES FOR ROSSA LEVANTO MARBLES IN ALL QUANTITIES.